Thanks for braving the cold morning for your portrait session! 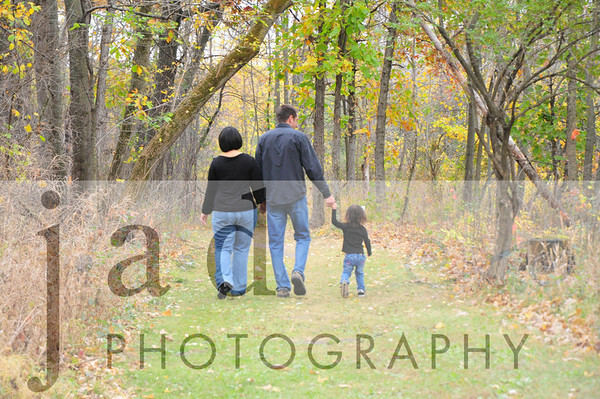 The autumn colors are perfect setting for your adorable family. Macie gave us some great smiles despite the cold wind. Thanks for a fun morning & hope to see you all again soon!